We’re excited to feature some of the most beautiful mountains in the country in our Spring 2014 issue of RTX Traveler magazine. 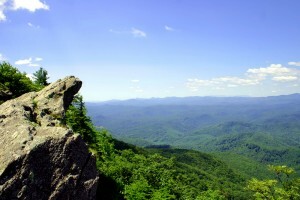 Banner Elk, North Carolina, is in the heart of the High Country and is the perfect place to enjoy the Blue Ridge Mountains. Take the kids to the always exciting Tweetsie Railroad theme park or explore charming mountain towns like West Jefferson, Blowing Rock and Boone. Cruise the parkway for views only beat by those you get when you hike to a summit on one of many trails in the area. 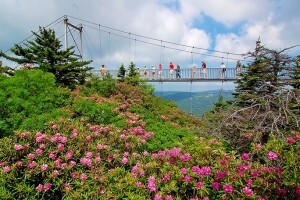 Cross the Mile High Swinging Bridge at Grandfather Mountain and spend the day enjoying the scenery, wildlife and recreation offered at this famous attraction. While visitors flock to Banner Elk all year, spring is the perfect time to take in the area’s abundant wonders of nature. RTX members, contact a Travel Consultant today at 888-988-4RTX or log in to your account at www.rtx.travel to make Banner Elk your next timeshare exchange vacation! A four-season destination, Banner Elk is situated in the pristine Blue Ridge Mountains and surrounded by some of the most beautiful scenery Mother Nature has to offer. 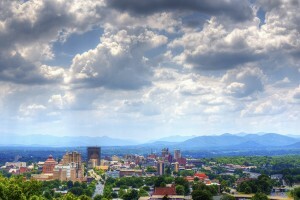 Plenty of outdoor activities and a quaint downtown put this High Country destination on your exchange radar. Entertaining families for more than 50 years, North Carolina’s first theme park has something for everyone, including amusement rides, live shows, a petting zoo and the famous Locomotive No. 12, Tweetsie. Located between Boone and Blowing Rock, Tweetsie Railroad is a short drive from Banner Elk and is the perfect way to spend a day with the children. Banner Elk and the High Country offer a diverse selection of eateries, from country kitchens and diners to some of the most well-known fine dining establishments in the entire state. 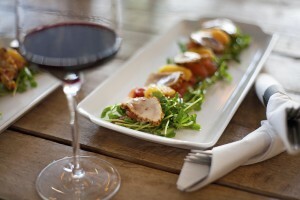 Whether you’re in the mood for a casual bite or the meal of a lifetime there are an array of options to choose from that will please everyone, so pull up a chair and take a look at some of the best the High Country has to offer. 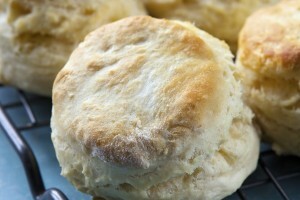 A southern staple, the perfect biscuit is a plump, flaky mound of flour, baking powder and fat baked until golden brown. Smothered with sausage gravy, stuffed with country ham or served on the side a fresh batch of biscuits is the best way to start the day.